This online course explores how to use optimization methodologies and modeling approaches to effectively analyze data. How do you like the course 'Optimization Methods for Business Analytics'? This course covers topics like Vectors and the Dot Product, Vector Valued Functions, Double Integrals and many more. 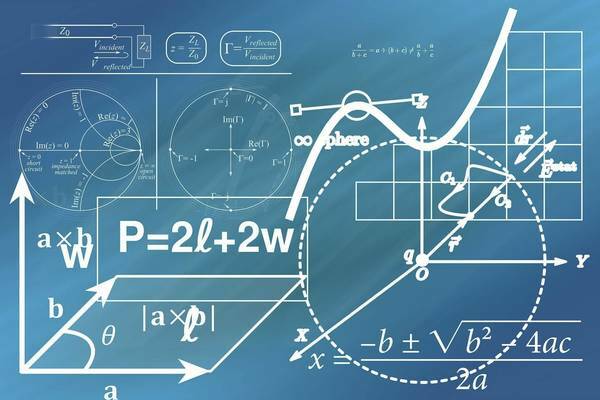 This MOOC teaches fundamental concepts of mathematical probability to prepare participants for a career in the growing field of information and data science. This online course explores how to apply the basics of number theory to encrypt and decrypt messages.